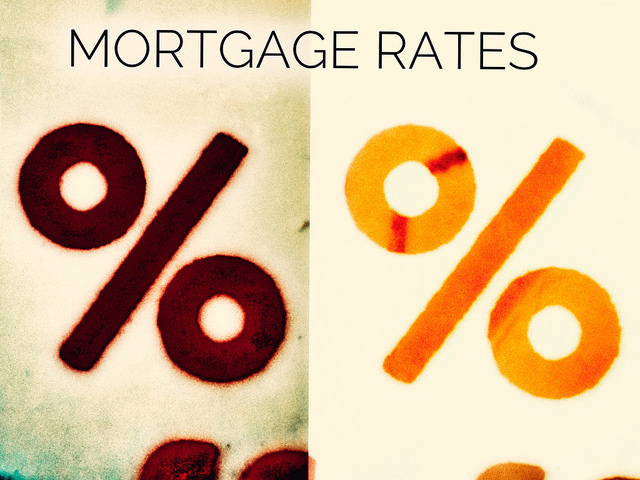 According to the Mortgage Bankers Association’s Weekly Applications Survey, average mortgage rates fell last week across all loan categories, bringing rates to their lowest level in six weeks. Rates were down for 30-year fixed-rate loans with conforming and jumbo balances, loans backed by the Federal Housing Administration, and 15-year fixed-rate mortgages. The drop brings some relief to spring home buyers, who have been contending with higher prices and rising rates since the start of the season. Once again this week, rates were reacting to concerns about the global economy. “Concerns over Italy’s political turmoil, and questions about possible imposition of trade tariffs by the U.S. on its major trade partners, pushed Treasury rates lower this week,” Joel Kan, an MBA economist, told CNBC. Whatever the reason for the drop, it was good news for both buyers and homeowners looking to refinance, with the total level of mortgage application demand up 4 percent over the previous week. The MBA’s weekly survey has been conducted since 1990 and covers 75 percent of all retail residential mortgage applications. More here.